5. Ask more often. If your organization needs more money, ask for it. I’m not suggesting that you send donors another bland, generic, non-specific appeal. Instead, I’m saying that you should contact your donors again for a specific purpose even if they’ve already given this year. Be sure to acknowledge their previous support, and then ask donors to give for the specific purpose. The more specific you can be and the more passionate the appeal, the more likely you will be to achieve success and minimize the risk of offense. 6. Ask more effectively. When was the last time you hired a direct mail consultant or a phone fundraising service provider? When was the last time you read a book about direct mail or phone fundraising? Consider contracting with an expert. At the very least, brush up your own skills. Read a book. Attend a workshop. Judging from the direct mail appeals and phone fundraising calls I receive, most nonprofit organizations can dramatically increase their fundraising results by doing a much better job with direct response appeals. Test different appeals at different times to see what works best for your organization. 7. Enroll donors in a monthly-giving program. Way back in 1989, I wrote an article for Donor Developer that predicted that, within five years, every nonprofit in the US would have a monthly-donor program. I was wrong. I was very, very wrong. I shouldn’t have been, but I was. Today, 29 years later, shockingly few nonprofit organizations have monthly-giving programs. These programs are affordable. They reduce donor attrition rates. They turn modest donors into far more significant donors. 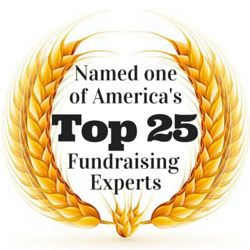 They help identify great planned giving prospects. So, if you don’t have a monthly-donor program, start one. If you do have one, consider ways to market it more effectively. If you do have a monthly-donor program, look at ways to more effectively thank, renew, and upgrade your supporters. If you need help, there are some high-quality experts who can assist you. 8. Start or enhance a planned giving effort. While many planned gifts are deferred, not all are. Planned giving efforts today will provide needed funds and stability in years to come. And some simple planned gifts will generate immediate revenue. Charitable Gift Annuities are a more attractive giving option for donors now that return rates have gone up for the first time in years. Gifts of appreciated securities generate immediate cash for charities and allow donors to avoid capital gains tax. Offer these giving options to donors especially as year-end approaches. You should also look at how you promote planned giving. Do you use direct mail? Do you use a phone campaign? Do you use surveys? You should if you want more planned gifts. Only 22 percent of Americans over the age of 30 report that they have been asked for a planned gift (Stelter). 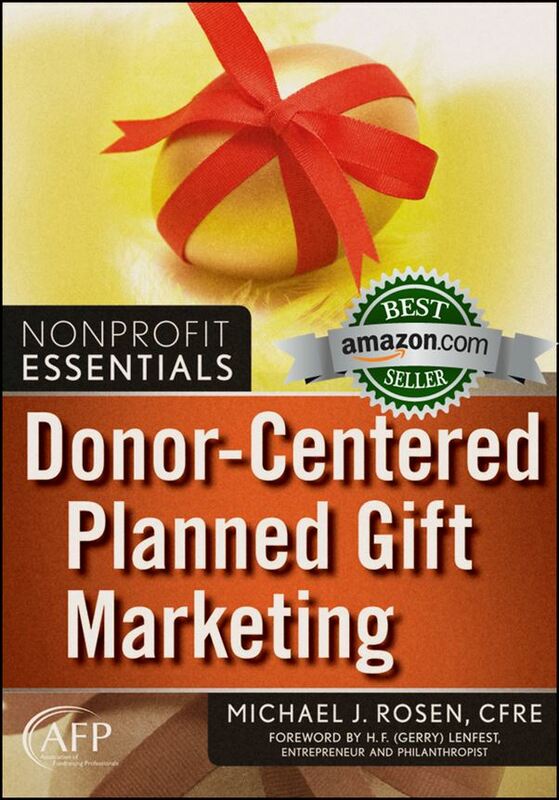 However, 88.7 percent of people surveyed said that it is appropriate for nonprofits to ask for a planned gift (Sargeant and Jay). In other words, there is a massive disconnect between the percentage of people asked for a planned gift and the percentage of people that say it’s ok to be asked. If donors are in effect suggesting we should ask, perhaps we should listen to them. 9. Get creative. While many nonprofit organizations continue to run their same old, tired fundraising efforts, smart fundraising professionals embrace creativity to test fresh ideas or tweak existing methods. Be creative and you just might raise more money. 10. Be more engaging. Donors who are more involved with your organization are more likely to stay involved and more likely to give and give more. So, think of ways to engage your donors. Ask for their advice. Invite them for a tour. Send them a survey. Encourage them to volunteer. Ask them to post an action alert on Facebook. Even if they choose not to participate, they’ll appreciate that you asked. While no one can predict the future, we can anticipate that 2018 will be a good year for the economy. It’s certainly off to a great start. This means we can expect a good year for charitable giving. So, invest more time and resources to maximize giving now while the economy remains strong. You never know when the situation will worsen. What tactics do you plan to use to raise more money for your organization before the close of this year?